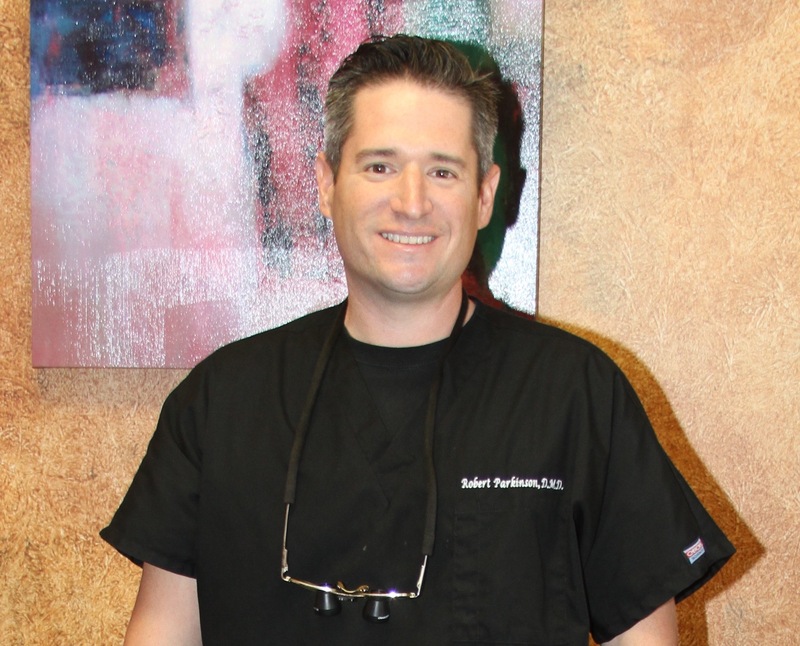 Robert Parkinson, DMD received his advanced training from the Las Vegas Institute for Advanced Dental Studies. Since his graduation from the University of Florida College of Dentistry, Dr. Parkinson persistently enhances his dental knowledge by completing an elevated amount of continuing education yearly. He has focused his training on cosmetic dentistry and frequently learns new dental technologies in order to provide his patients with the highest quality dentistry possible. Dr. Parkinson has also received advanced training in the areas of dental implants, cosmetic dentistry, root canal therapy, Invisalign and temporomandibular joint dysfunction (TMJ) treatment. He is a proud member of the American Dental Association, Florida Dental Association, Academy of General Dentistry, West Coast District Dental Association and the University of Florida College of Dentistry Alumni Association. Dr. Parkinson and his team feel what sets their practice apart from others is that every patient is always treated like family from the moment they walk through the front door. It is this patient treatment philosophy that allows Parkinson Dentistry to be one of the Premier providers of high quality dentistry. 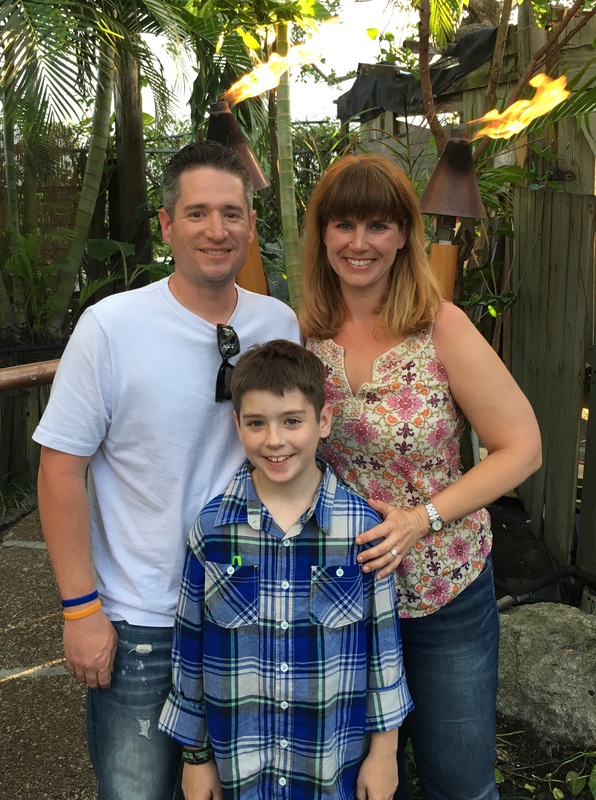 Dr. Parkinson resides in the Tampa area enjoys spending his leisure time with his loving wife and son.